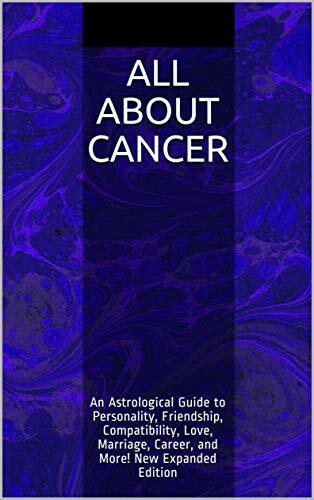 Cancers are very good with the public, if they are not too shy, and they do especially well in jobs that make use of their compassionate and nurturing qualities, such as working with children, animals, or those in need. Careers that involve boats, water, food and drink, hospitality, plants, and photography or film are also associated with the sign of Cancer. For more on Cancer, see Cancer Personality Profile, Cancer Love and Friendship Style, Famous Cancers, and Cancer Marriage and Compatibility. For a full list of astrology articles, see the main Astrology page.